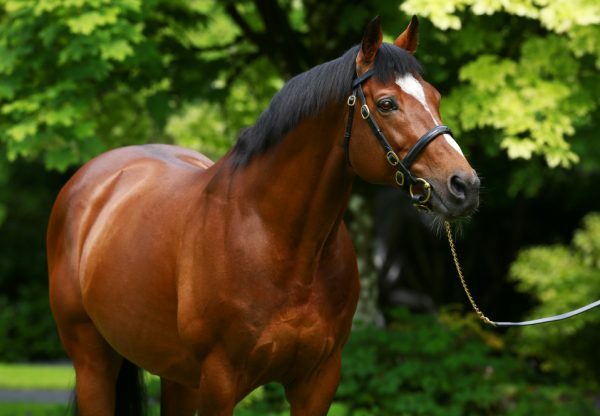 Fields Of Athenry (3c Galileo-Last Love, by Danehill) confirmed himself a live G1 St Leger candidate when winning the G3 Ballyroan Stakes at Leopardstown on Thursday evening. A 10-length Listed winner on his previous start, Aidan O’Brien’s charge always looked set to land this first start in Group company. 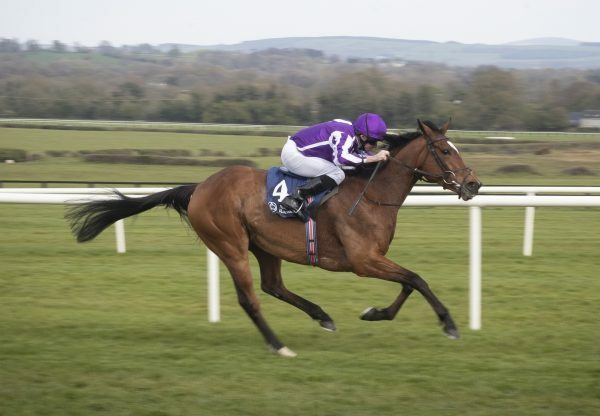 "He's a lovely horse and stays well,” said Joseph O’Brien, representing his father. "Dad was saying that he'll more than likely go to York for either the Ebor or G2 Voltigeur Stakes on his way to the Leger. "He's done nothing but improve all year in fairness to him. He's a nice horse with a big engine." 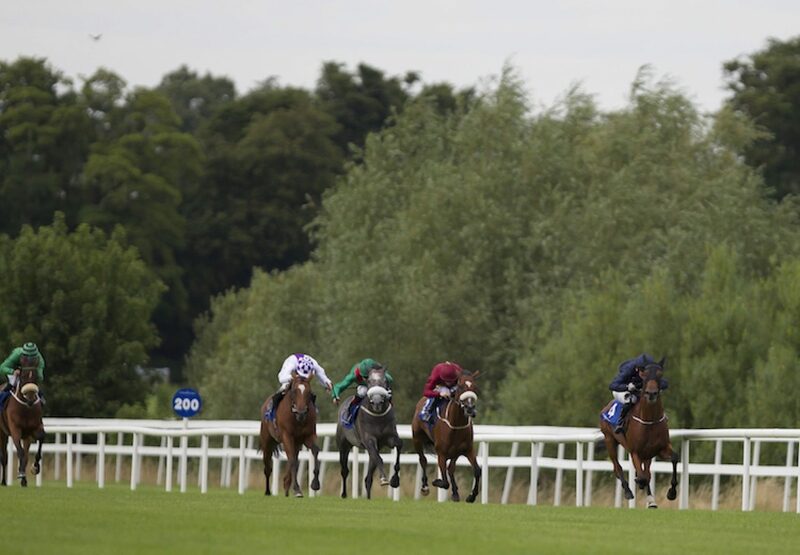 Winning rider Seamie Heffernan added: "I would have been disappointed if he had been beat. 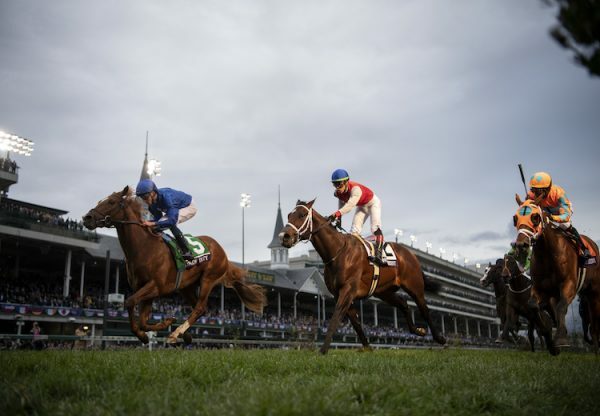 An extra two furlongs might play up to his strengths again. He's very genuine and that's his big plus." 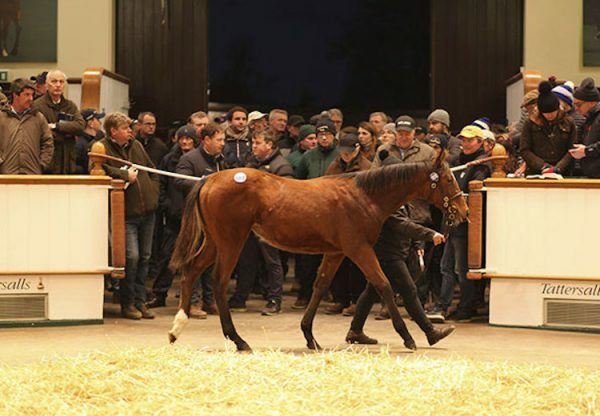 Fields Of Athenry is owned by Mrs John Magnier, Michael Tabor and Derrick Smith.